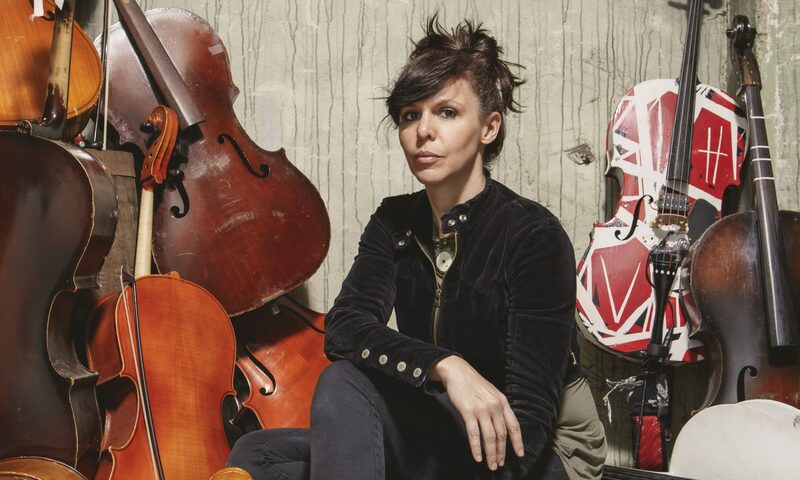 Cellist, composer and improviser Helen Gillet crosses genres and moods by exploring deep funky grooves, electronic loops and her singing voice. Her music is inspired by Avantgarde Jazz, North Indian classical styles, French Chansons and Punkrock. Born in Belgium, Gillet has made her home in New Orleans since 2003. Don’t miss her first Berlin performances in years! Helen Gillet has performed extensively across the United States and Western Europe. Beginning cello lessons at the age of nine, Gillet has taken her classical education all the way to a Master’s Degree. Her training as an improviser began with North Indian Hindustani vocal ragas in 1998, which launched her into the worlds of free improvisation, jazz, funk, rock and French chansons. 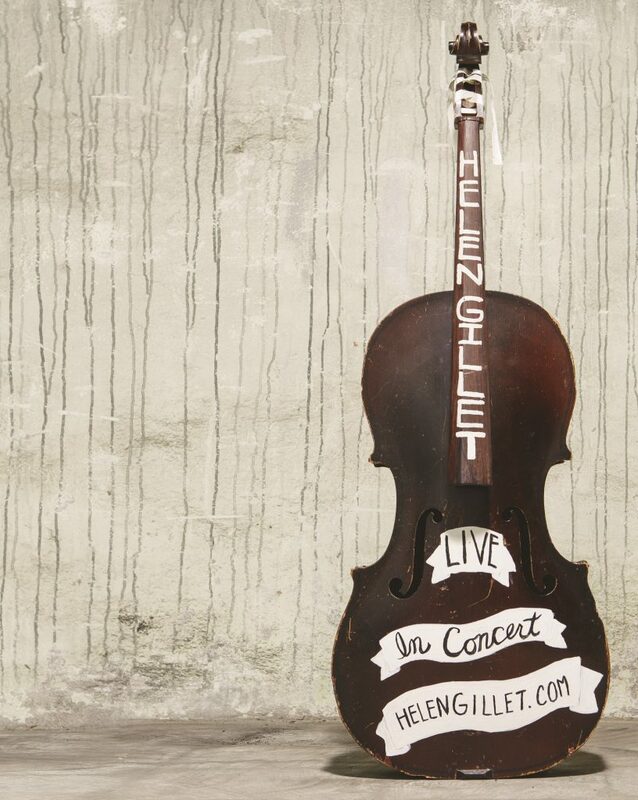 Gillet has performed at the New Orleans Jazz and Heritage Festival, Copenhagen Jazz Festival, Mirano Oltre Festival in Italy, the Kennedy Center in Washington D.C. and MONA Mofo festival in Hobart, Tasmania. Gillet has performed with countless musicians such as Cassandra Wilson, Kid Koala, Smokey Robinson, Nikki Glaspie (Beyonce, Dumpstafunk, Neville Brothers), Skerik, Wardell Querzergue, Arcade Fire, Quintron, Wadada Leo Smith, Michael Zerang, John Boutte, Mazz Swift, Mat Maneri, Hamid Drake, Myshkin, Nicole Mitchell, Ken Vandermark, Michael Ray (Sun Ra), Kresten Osgood, Tobias Delius, Frank Gratkowski, Paul Lytton, Ingebrigt Håker Flaten, Johannes Bauer, Almut Kühne, Wilbert de Joode, Els Vandeweyer and many others. Vorheriger BeitragZurück Presents: our logo!